If you plan to move from a small town to a big city, you may face some challenges. After all, a metropolitan area is usually bustling with more people and traffic, which for someone from a rural area requires some adjustment. With a little bit of insight and a few tips from moving companies in Chicago, IL, you are sure to adjust easily. Spend time researching the big city where you plan to move. Using social media sites, the official city website, and local blogs, you will gain a wealth of information that will help you get settled in quickly and easily. These sources of information can provide insider tips on the best restaurants, shopping, and city sponsored events. This will allow you to learn quickly where local city residents spend their free time. It is also important to pay attention to any research that identifies living necessities that you will need, including hospitals, dry cleaners, and grocery stores. It is even a good idea to check with your movers on their thoughts. 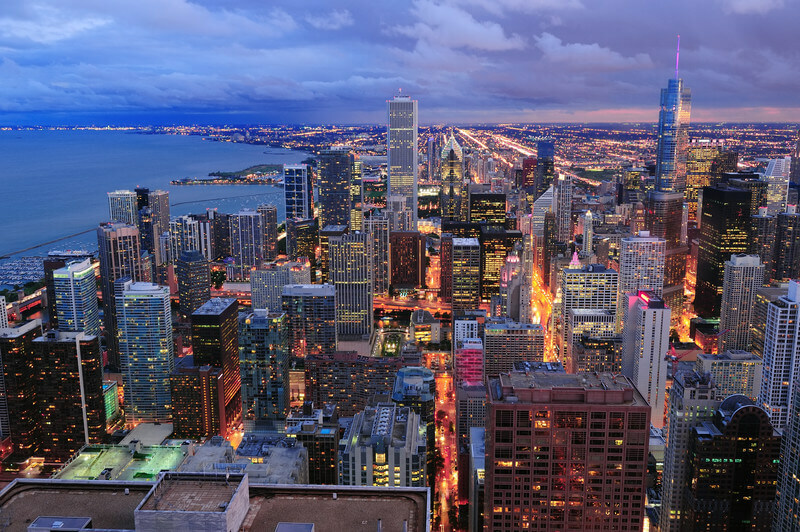 Employees from moving companies in Chicago, IL may have some tips for the best local businesses. Connections in your new city can be made through current friends, distant relatives, acquaintances of friends, or even people you have communicated with on social media for some time; make a list of individuals you know who live in the same big city. Knowing that you have someone to contact if you something were to go wrong will give you peace of mind and help you acclimate. It is also nice to have someone to call to meet for dinner or visit a local museum. Perhaps that person would be willing to take you on a guided tour of the city to help you learn your way around. There are many advantages to living in a small town. Not only do you know almost everyone, but you also have no problem getting around without feeling rushed. In a big city, life moves at a much faster pace. If you have never experienced big-city life, it can initially feel overwhelming and stressful. Therefore, set realistic expectations, knowing that life as you know it is changing. This may require some changes to your schedule and transportation choices. You may need to leave for work earlier than you normally would to allow yourself time to navigate your new surroundings among busy traffic patterns. Public transportation is very common in big cities and may be a viable option. Relocation experts at moving companies in Chicago, IL often recommend buses, taxis, trains, and even biking, to their local movers seeking advice on the best methods of transportation. Do you have questions about your next move? Contact one of the top rated moving companies in Chicago, IL, Advantage Moving and Storage, today!